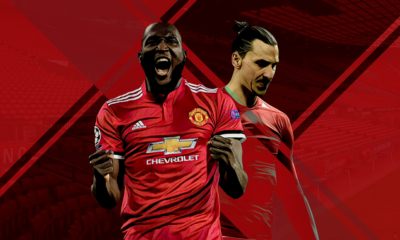 With Manchester United and Chevrolet’s sponsorship deal kicking in with full flow this season, there has been quite a lot of campaigning from both parties to raise the image worth the money put on the table. 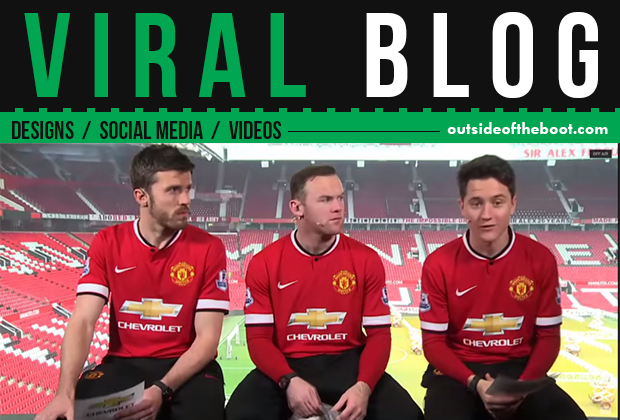 One of many ways of this collaboration being pushed forth in the media world is through Chevrolet’s YouTube channel where videos of Manchester United players in Q&As are carried out, the questions being hand-picked from Twitter where fans use the ‘AskManUtd’ hashtag to send in their questions. In this week’s edition, Chevrolet’s YouTube channel has got a Google Hangout session recorded and posted online. The Hangout involves Michael Carrick, Ander Herrera and club captain Wayne Rooney participating, along with Dwight Yorke (who adds a rather comic element to the clip) and fans from Chevrolet’s London studio. They are joined by fans on the Hangout Stream from various parts of the globe, India, Indonesia, Argentina and USA, a strategy to reach out to as large an audience as possible. The Google Hangout session is quite an adventurous way for Manchester United to reach out to their fans across the world, cutting back but not necessarily eliminating the need for visits and tours to countries far away. With the big bucks shipped in by automotive giant Chevrolet, they’re certainly making sure that the deal is milked well in terms of their brand image getting out there. With the multi-million dollar deal (reported at 47.5 million pounds per year) holding good and strong for the foreseeable future, it is certain that we can expect further innovative ways for Manchester United and Chevrolet to expand their reach. The Hangout session may not be the smoothest and most well organised fan interaction that we have seen football clubs carry out but it surely is a start in an age where social media plays an exceptionally crucial role in gathering, sustaining and expanding fan base.